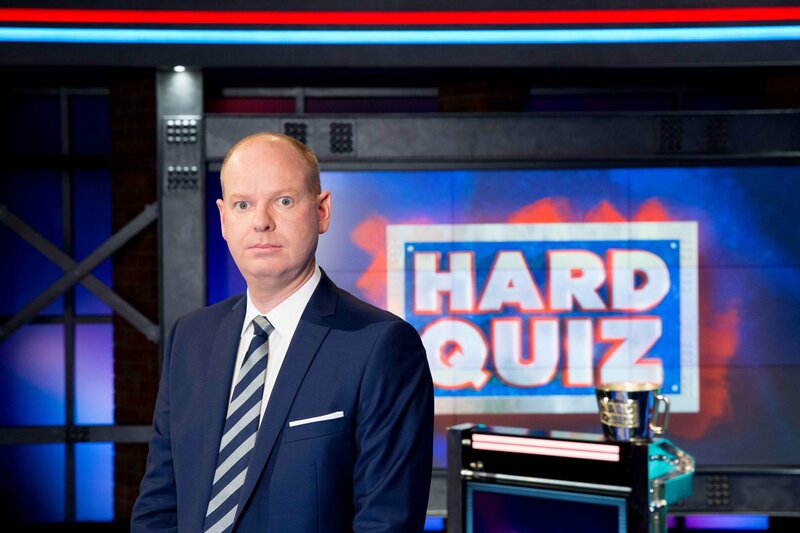 The ABC’s prime-time line-up of 7.30, followed by Hard Quiz, helped the national broadcaster win the prime-time 7:30pm time-slot on Wednesday night. Current affairs program 7.30 had 677,000 metro viewers, while Hard Quiz was the most-watched entertainment program of the night with 776,000. Both programs secured larger audiences than the prime-time offerings on the commercial free-to-air networks, with Seven’s Bride and Prejudice getting 583,000 (up from last week’s 525,000), Ten’s The Bachelorette on 601,000 (up from last week’s 537,000) and Nine’s Young Sheldon’s 580,000. The Bachelorette did, however, win across the key advertising demographics of 16-39s (222,000), 18-49s (342,000) and 25-54s (340,000). The ABC also dominated the later time-slot, with Shaun Micallef’s Mad as Hell climbing to 745,000 (up from last week’s 679,000) and Tomorrow Tonight at 9:00pm finishing on 567,000 (down from last week’s premiere of 600,000). Manifest on Nine at 8:30pm had 371,000 metro viewers, while 911 on Seven had 455,000. Ten’s Australian drama Playing for Keeps had 402,000. The strength of Seven News (981,000 metro viewers and 1.487m across the country) and Home and Away (604,000 metro and 974,000 nationally), however, helped the channel win the night. Seven’s main channel had a 20.5% audience share, and across the network it commanded 30.4%. 7Two was the joint most-watched multi-channel with a 3.9% audience share. Nine News had less viewers than Seven, with 890,000 in the five capital cities and 1.192m nationally. Nine’s main channel had a 16.2% audience share. 9Go had the same audience share as 7Two – 3.9% – while the Nine Network finished on 25.5%. The ABC placed third overall, with 14.7% on its main channel and 19.1% across the network. Ten fell behind with 12.1% on main channel and 17.6% for the network. SBS’ share was 5.3%, which climbed to 7.4% with the addition of the multi-channels.